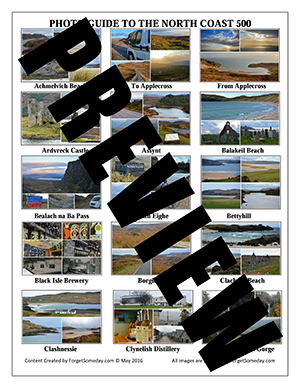 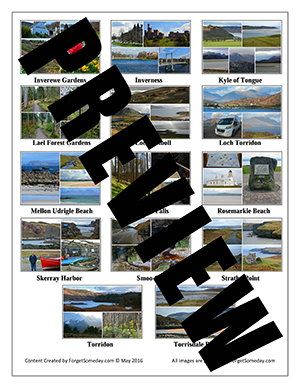 We appreciate you taking the time to check out our North Coast 500 destination guide. 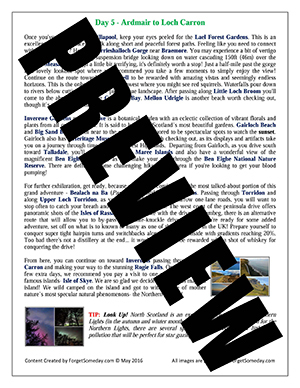 Trust us, we hate asking for money as much as you hate forking it over, but this is how we fund our travels. 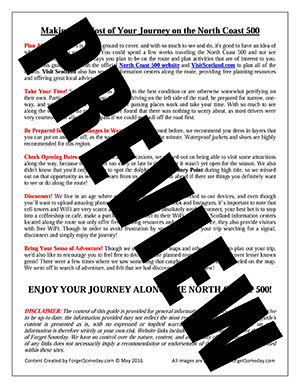 Your contribution allows us to check out a destination and then share our experiences with you. 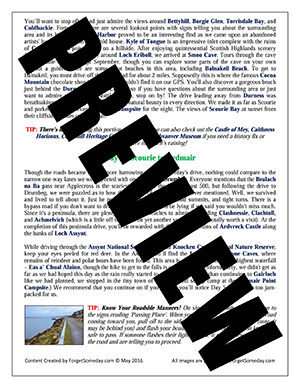 We know not everyone loves detailed planning as much as we do, so hopefully our helpful guides give you a jump start in planning your dream vacation! 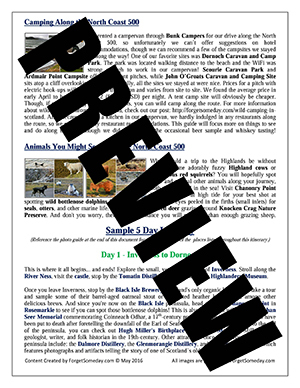 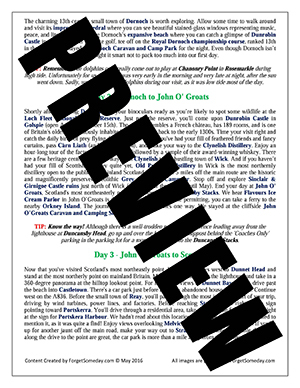 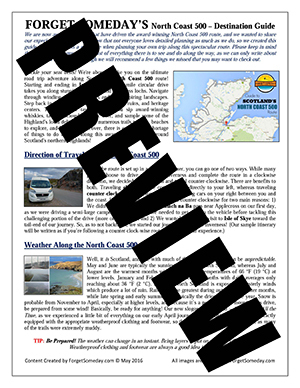 Forget purchasing that $15 Scotland guide book you won’t be able to fit in your luggage and download our super compact beginner’s guide to the North Coast 500! 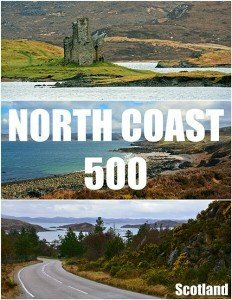 This guide is intended for first-time visitors to the North Coast 500 and is based on our personal experiences. 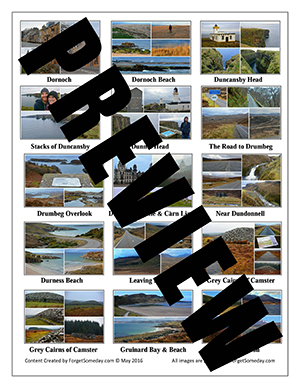 It is not intended to be a comprehensive list on everything there is to do and see along the North Coast 500 route, so if you plan to visit for just a few days, this guide will be perfect for you!